Kidz Church is our Sunday School program that runs alongside our 10am Family Service each Sunday morning. Kidz Church provides a safe and fun environment in which our kids can learn about who Jesus is and how they can serve him. At Kidz Church, the children play games, do craft, sing, perform, read the Bible and discover amazing things about our best friend Jesus. Kidz Church runs all year, with a revised programme during the school holidays. 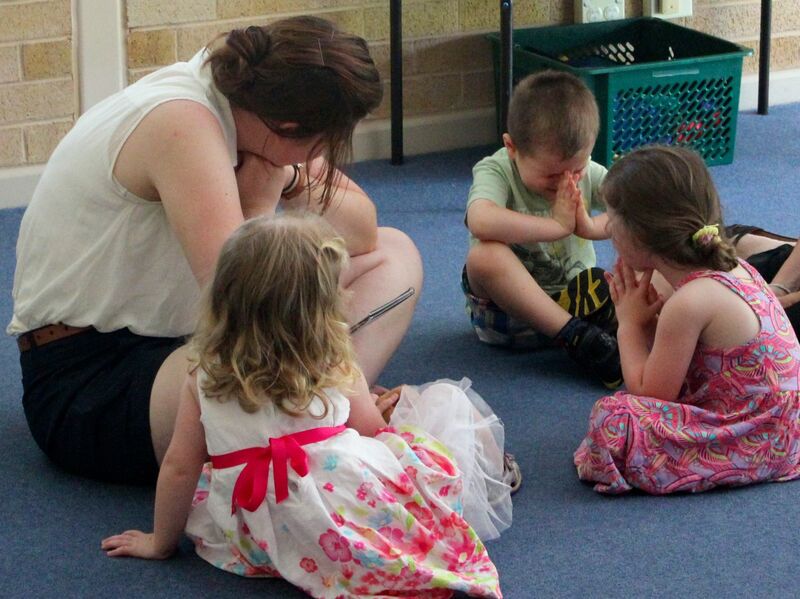 If you would like information about our creche (age 0-2) please click here. All our Kidz Church leaders love teaching the kids about Jesus. They have undergone Working With Children Checks, and completed the relevant safe ministry training. For more information, visit our Safe Ministry page. Feel free to come and check us out, or fill in the form below to let us know you're coming so one of our Kidz Church Leaders can meet you.